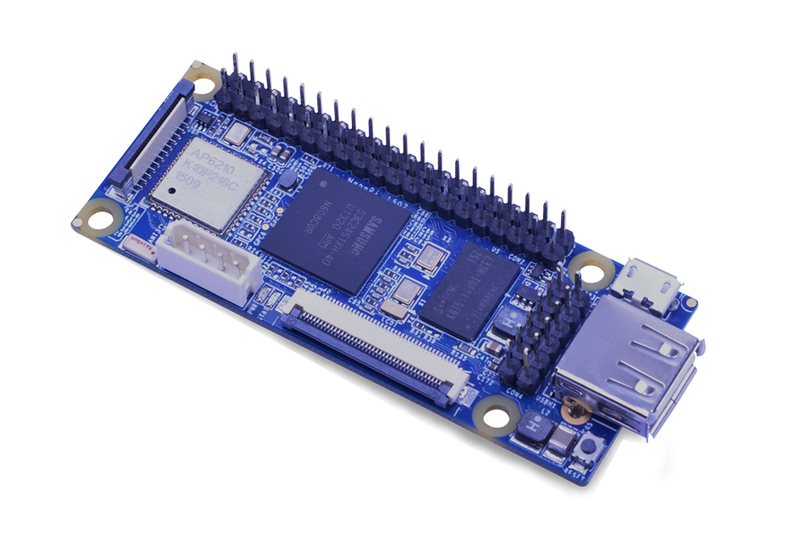 The NanoPi2 is a newly released ARM board by FriendlyARM which advances the NanoPi by featuring Samsung’s S5P4418 Quad Core A9@1.4GHz processor, 1G 32bit DDR3 RAM, rich video and display interfaces and two MicroSD slots. Its Quad Core A9@1.4GHz processor and 1G RAM make Linux and Android booted from a TF card fast and smoothly. Its adoption of the Raspberry Pi’s GPIO pin header makes it compatible with both Raspberry Pi’s external GPIO modules and Arduino’s shield boards. 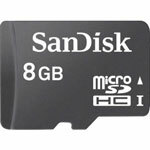 Its two MicroSD slots make it support up to two external TF cards’ storage. Its video and display interfaces include a DVP camera interface, an HDMI interface and an LCD interface which make it work with various popular display devices. The NanoPi2’s on-board AP6212 Wireless and Bluetooth chip supports 802.11 b/g/n, AP mode, BLE 4.0 and HS mode. The NanoPi 2 Fire is a high performance ARM Board developed by FriendlyARM for Hobbysts, Makers and Hackers for IOT projects. It features Samsung's Cortex-A9 Quad Core S5P4418@1.4GHz SoC and 1G 32bit DDR3 RAM. It has a Gbps Ethernet port. It boots Android and Debian from a TF card. 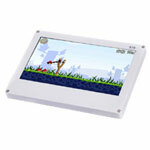 It integrates an HDMI and LCD interface. Its adoption of the Raspberry Pi's GPIO pin header makes it compatible with both Raspberry Pi's external GPIO modules and Arduino's shield boards. Its PCB dimension is 75 x 40 mm. If you buy an 8G TF card from us for the NanoPi we by default will make it a system card which can boot the NanoPi 2 and NanoPi 2 Fire. 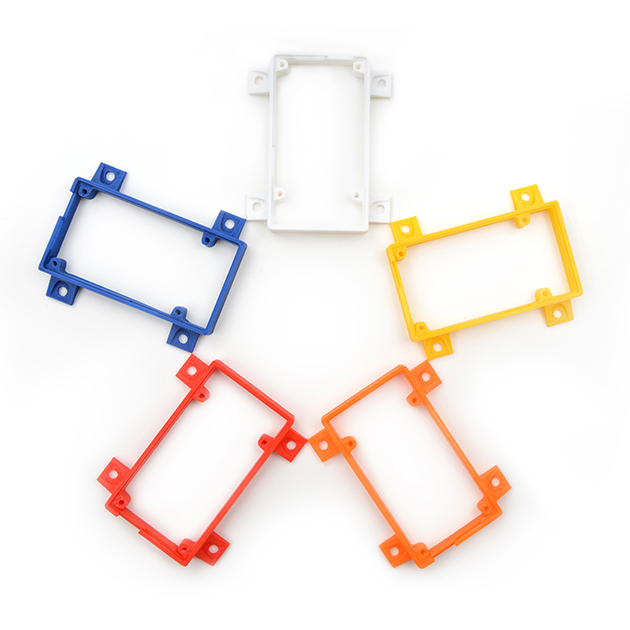 This is an add-on module applicable to all FriendlyARM boards. The board features a MAX3232CSE+ transceiver and connects to a board via ribbon cables. It converts a TTL to a DB9-Male connector.